A stolen dog has been reunited with her long-lost family after being found 250 miles away from home. 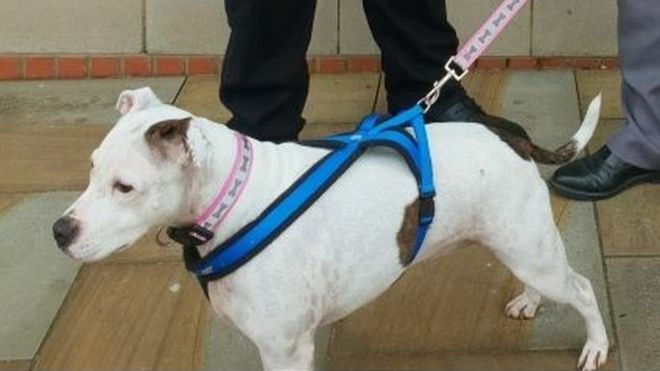 Adrian Gleadhill’s dog Nala was taken from his Blackpool home four years ago and was sold to an unsuspecting new owner who then moved to Snodland, Kent. During a routine check-up, veterinary nurses there discovered a microchip which revealed Nala’s former life. Kent Police said Nala recognised Mr Gleadhill and his family despite their four-year separation. 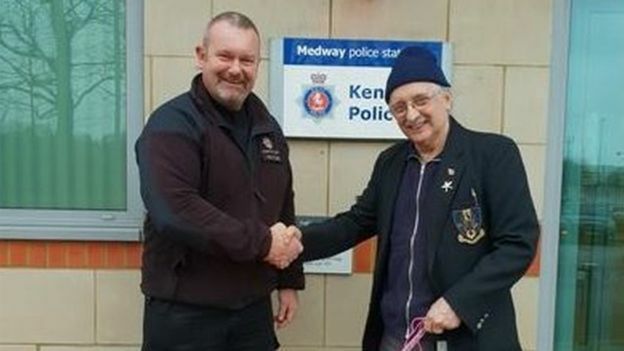 PC Martyn Tulk said: “It was a pleasure to be able to reunite the dog with its rightful owner. “After being away for so long it was great to see the recognition Nala had for her family. It must have been lovely to see his dog. Even after all those years.